Connecting Clinician to Clinician: Is the Current Model Sufficient? 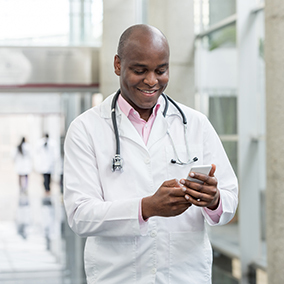 Secure messaging in healthcare is a current hot topic and is certainly better than the use of personal, unsecured devices for texting between clinicians. But is it enough?